We’ve waited over 20 years for a new Supra, and it’s finally here. 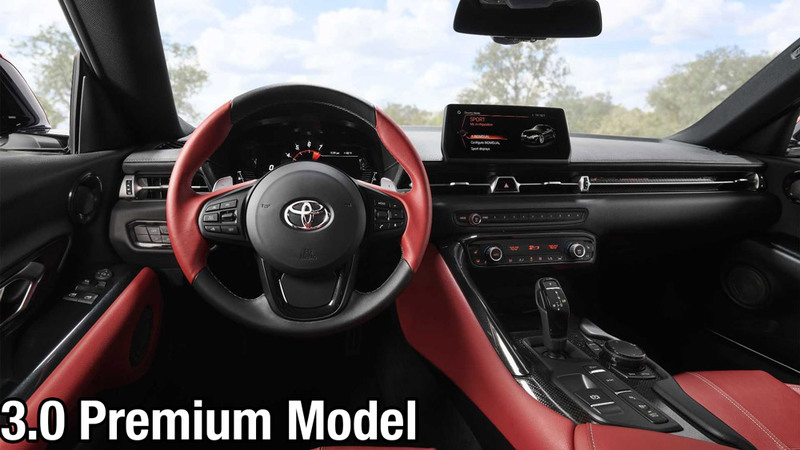 We couldn’t be more excited and proud to be Miami’s go-to dealership for the Toyota Supra. 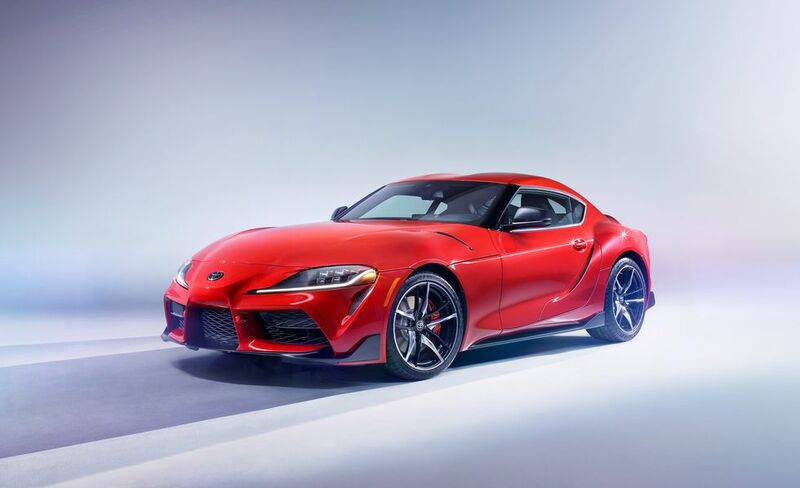 Powering the All-New Toyota Supra is a 3.0-liter twin-scroll turbo six that will produce 335 hp and 365 lb-ft of torque. 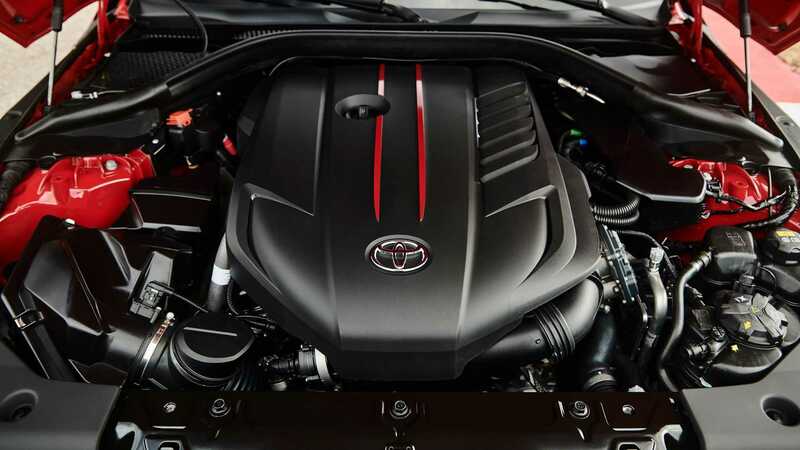 An engine that will take the Supra to 60 mpg in an impressive 4.1 seconds. Heavy torque kicks in right from the bottom of the RPM thanks to a combination of efforts from the turbo, direct fuel injection, and continuously variable timing on the intake and exhaust camshafts. 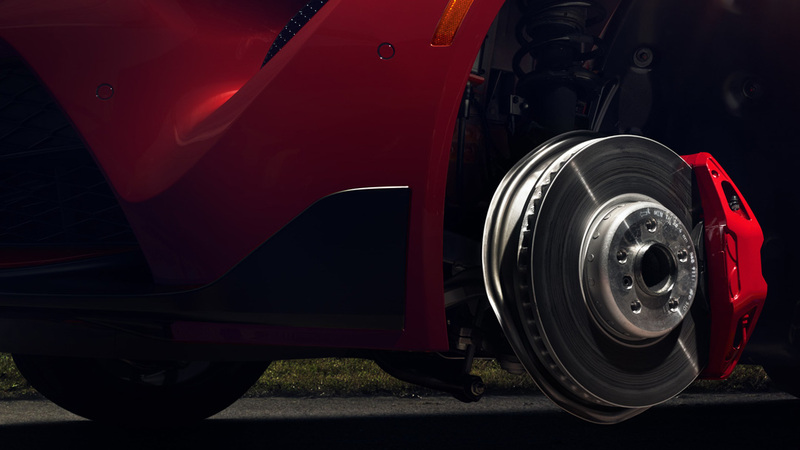 The 2020 Toyota Supra comes standard with 4-piston Brembo calipers and 13.7-in. front rotors. These large front rotors will prevent any kind of brake fading from happening, ensuring a safe and fun driving experience every time. 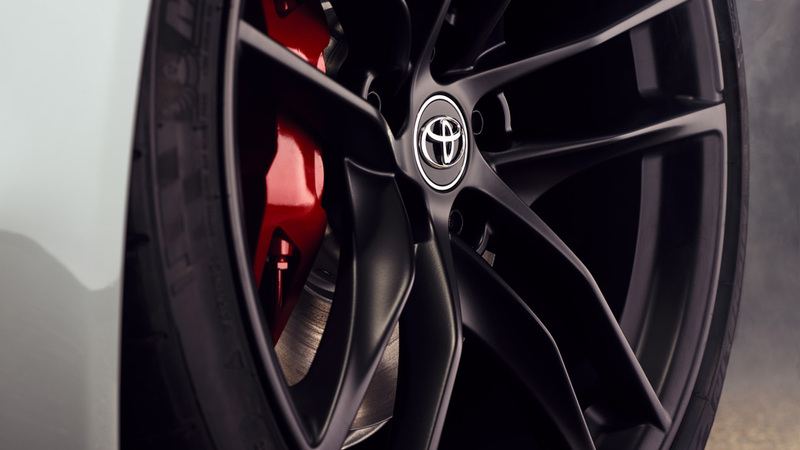 19-inch forged alloy wheels come standard on every Supra. To ensure maximum grip, the Supra is fitted with 275/35R19 tires in the rear, and 255/35R19 tires in the front. It even comes with Michelin Pilot Super Sports as the standard tire.